from the 70's 'till today. Since 1997, Claes "Discoguy" runs one of the Web 's most visited pages about Disco; Disco-Disco.com. A site that highlights and re-creates the magic of everything Disco stood for, but also provides a deep dive in among the discjockeys, artists, record labels, nightclubs and above all - the amazing music. 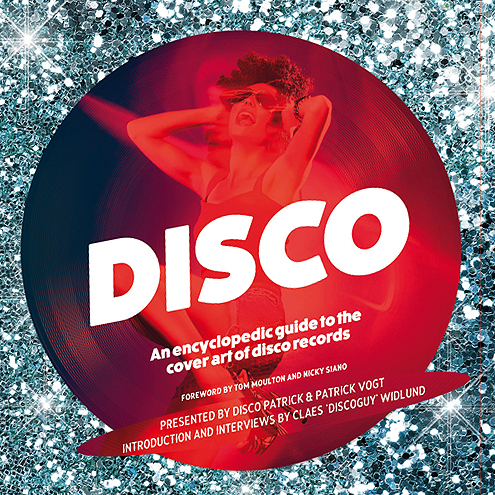 With personal interviews with many of the biggest stars and legends of Disco, Discoguy has created a name and reputation as one of the world's most knowledgeable in the genre and has been mentioned, and his material has been quoted, in numerous of websites, radio, TV, plus in essays, newspapers and books. He has also had the great honor to write the introduction to a book on classic Disco album covers. As if that were not enough, he is also a DJ specializing in the music he loves and doing gigs at clubs, parties and corporate events. His shows can include everything from obscure 70's Disco or chart hits, through Dance music from the '80s to today, all depending on the customer requirements. Additionally Discoguy makes his own remixes and edits of some of his favorite songs to offer a maximum experience for the audience (besides that he thinks it's fun and challenging). Read more about his DJ gigs, remixes, the different types of music he plays, and book him for Your party right here at Discoguy.se.